Blowout Sale! 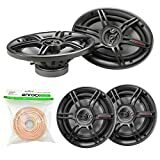 Up to 54% off on Car Audio at Primeline Info Tech. Top brands include Peavey, Dual Electronics, Massive Audio, Jensen, Lanzar, Eminence, Kicker, CrunchAudioBundle, Pyle, DS18, Custom Autosound, ORION, Rockford Fosgate, ONE SHOT/A.S.E.T. KUSTOM, pioneer-JVC, & Blaupunkt. Hurry! Limited time offers. Offers valid only while supplies last. 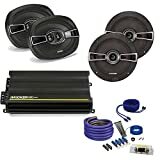 Kicker KS Speaker package KS 6x9" KS 6.5" speakers Kicker CX300.4 4-channel and amp kit. 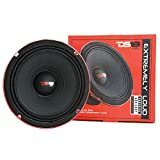 DS18 PRO-EXL84 Midrange 4-Ohm Loudspeaker 400W Rms, 800W Max Power-Set of 1 - 8"
View more products in Car Electronics.